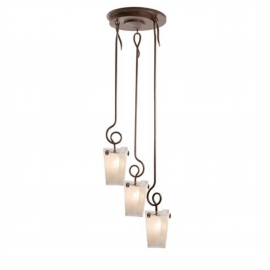 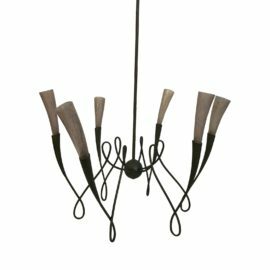 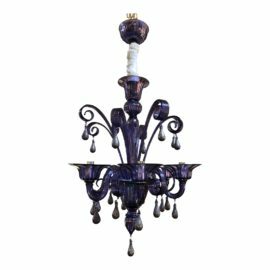 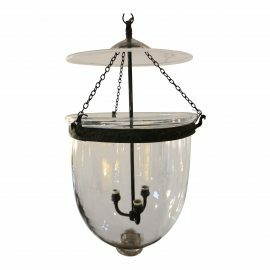 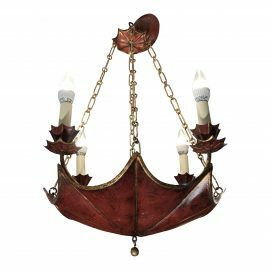 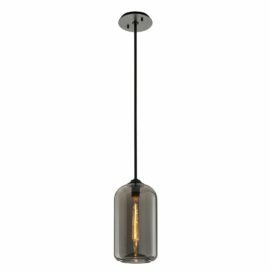 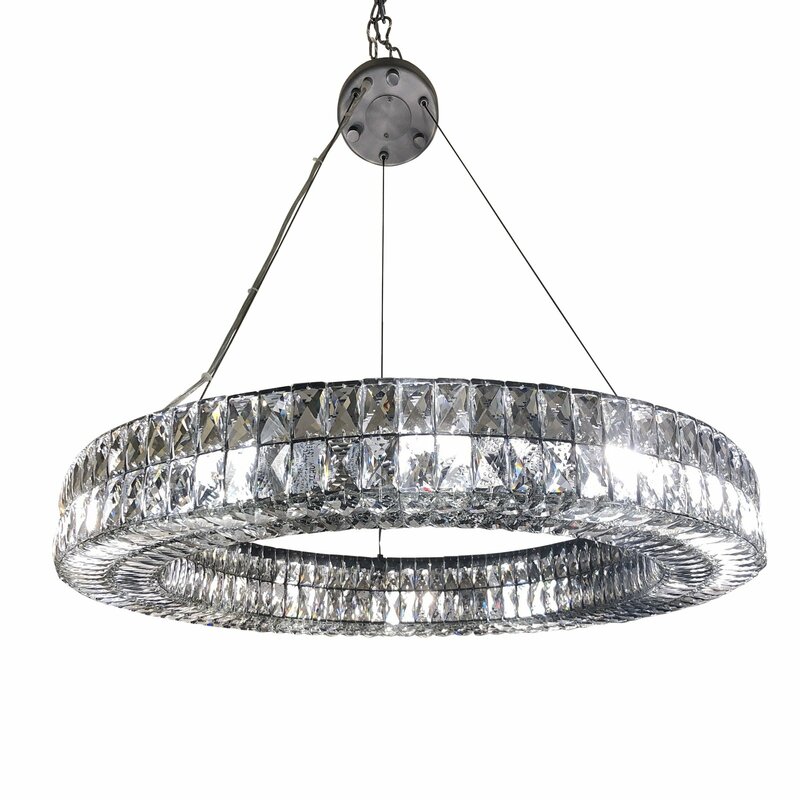 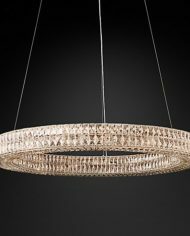 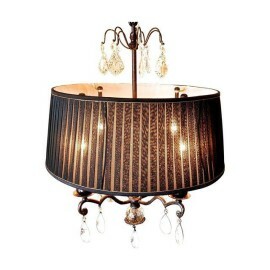 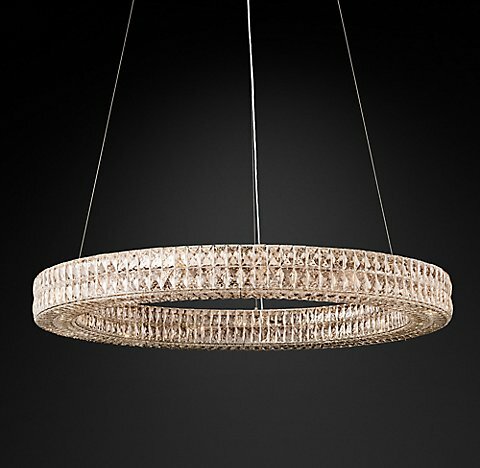 Design Plus Gallery presents a Spiridon Ring Chandelier by Restoration Hardware. 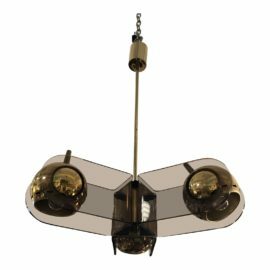 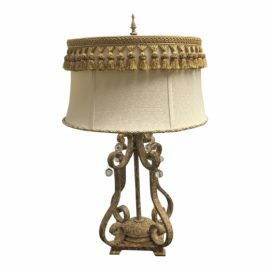 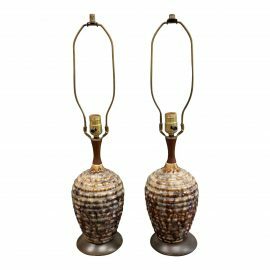 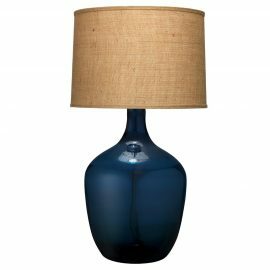 Inspired by the 1960’s Austrian lighting. Faceted crystals are hand-set within a matte iron frame and suspended from slender wires, creating a sparkling focal point overhead. 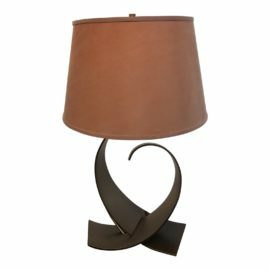 The metal finish is Matte Natural Iron.